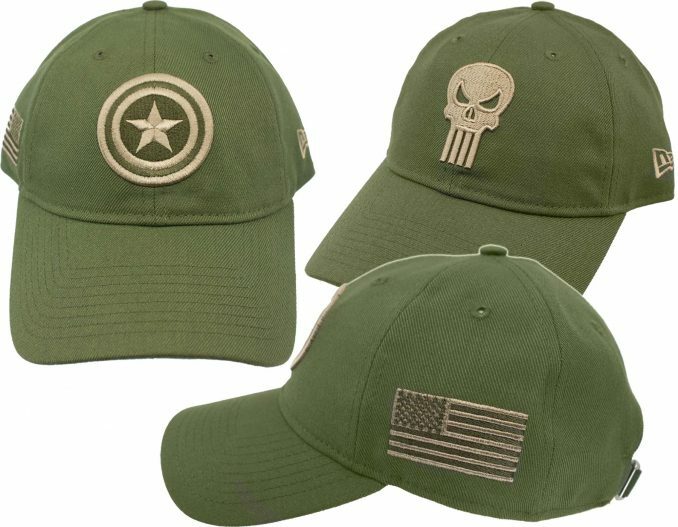 Yesterday was Veteran’s Day, a time to honor military veterans, and it would’ve also been a good opportunity to wear one of these Marvel Salute to Service 9Twenty Adjustable Hats. Whether you’re a vet or you simply want to show your support to the men and women that work to defend the nation, these Salute to Service hats are a fitting style, featuring a military-inspired design that includes an American flag on the side, army green color, and camouflage under the bill. 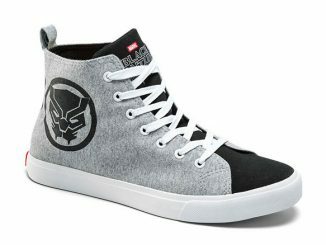 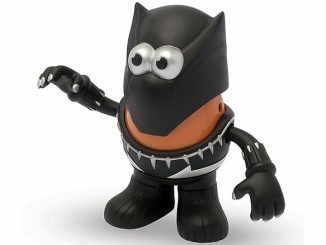 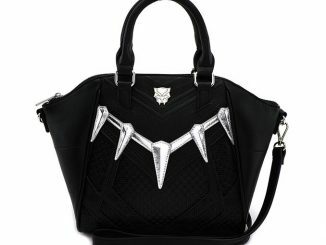 Choose between Captain America, The Punisher, and Black Panther logos on the front. Join Steve Rogers and show your support of the brave servicemen and women protecting our country with this Salute to Service hat from New Era. 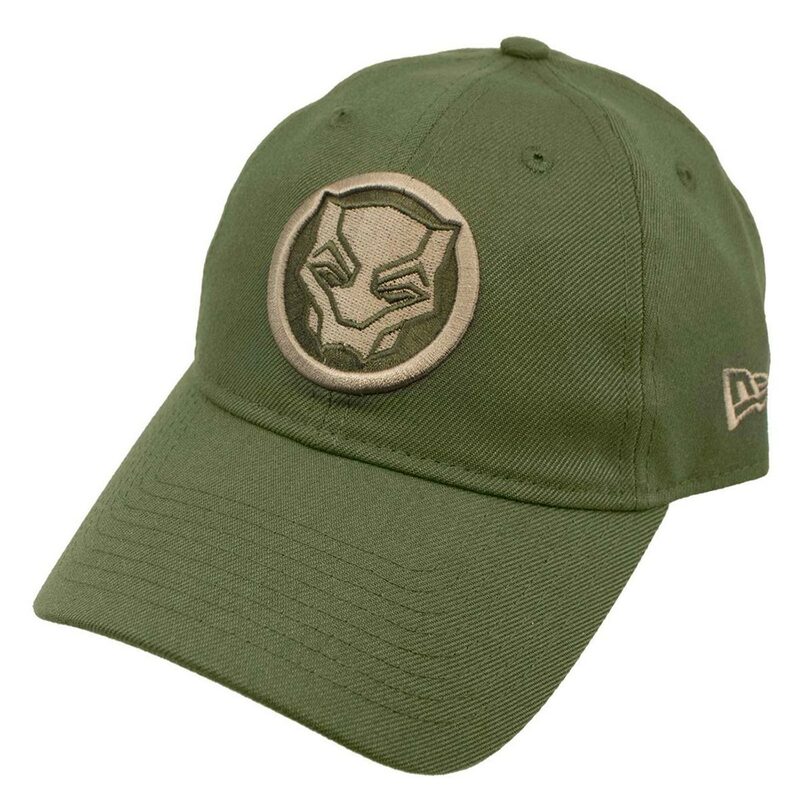 This happens to be Steve’s go-to hat when he is off duty and just wants to get a cup of coffee without being mobbed. 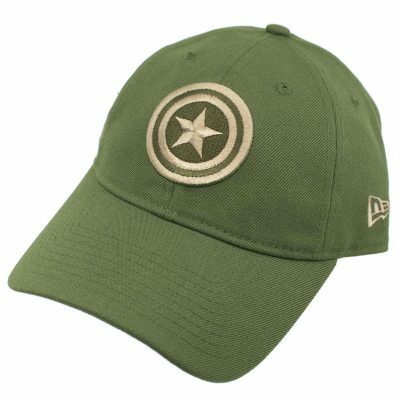 This 9Twenty relaxed hat comes with the Captain’s shield insignia on the front along with an American flag on the right side. 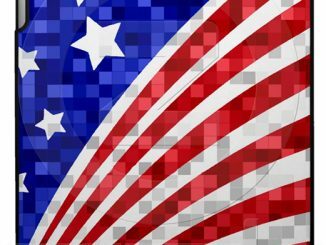 Show your support today! 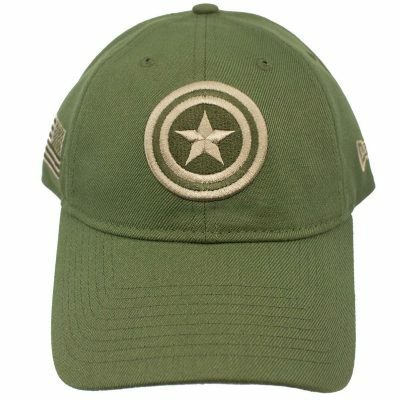 Available exclusively at SuperHeroStuff, the Captain America Salute to Service 9Twenty Adjustable Hat is $27.99. 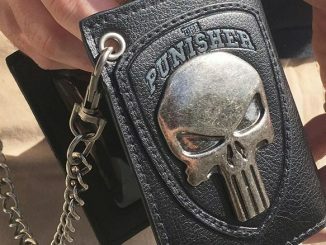 Frank Castle once stood alongside the brave servicemen and women who protect our nation as a sniper for the Marines. 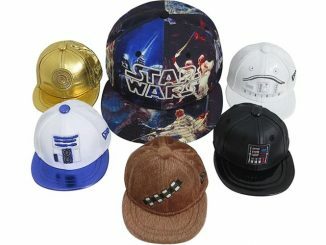 That’s why he wanted his own Salute to Service hat from New Era. 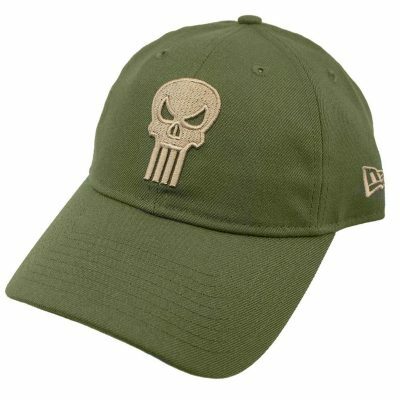 Coming in army green, this relaxed hat comes with The Punisher’s skull design on the front, as well as the American flag on the right side. 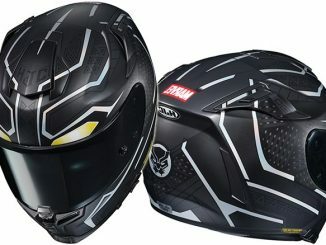 Underneath a curved visor, you will find some camouflage with the 9Twenty sticker resting safely outta harm’s way. 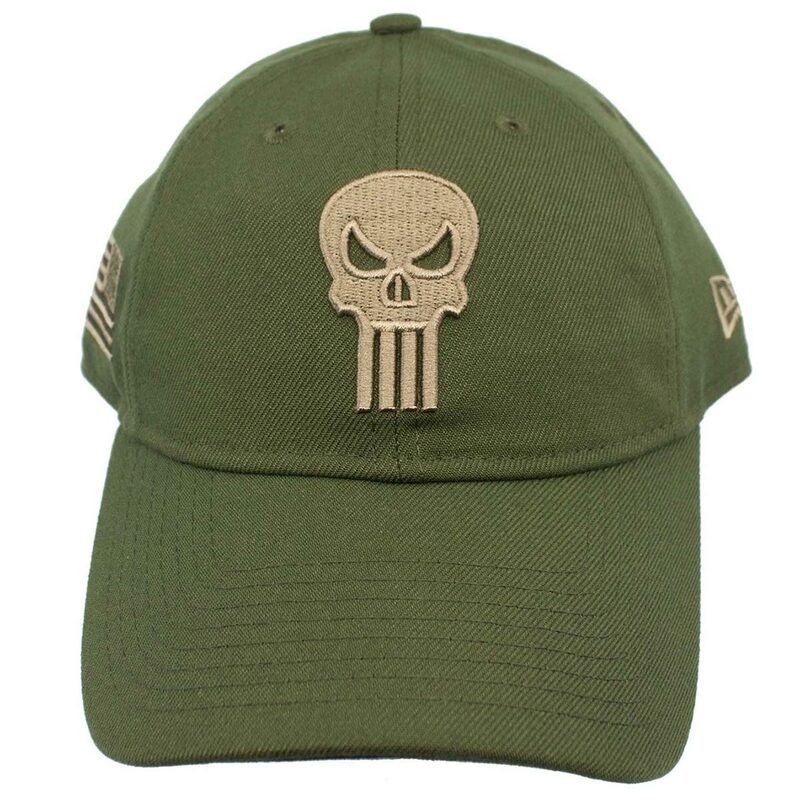 Support our troops with this great hat from New Era. 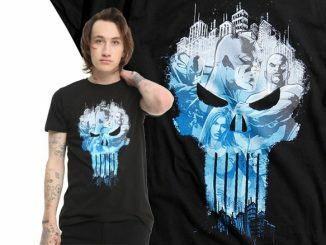 Buy this exclusive Punisher Salute to Service 9Twenty Adjustable Hat for $27.99 at SuperHeroStuff. 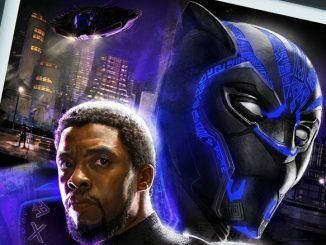 King T’Challa thought it’d be a good idea to have a collaboration between our nations to show support of our troops, so he teamed up with New Era to create the Black Panther Salute to Service 9Twenty adjustable hat. 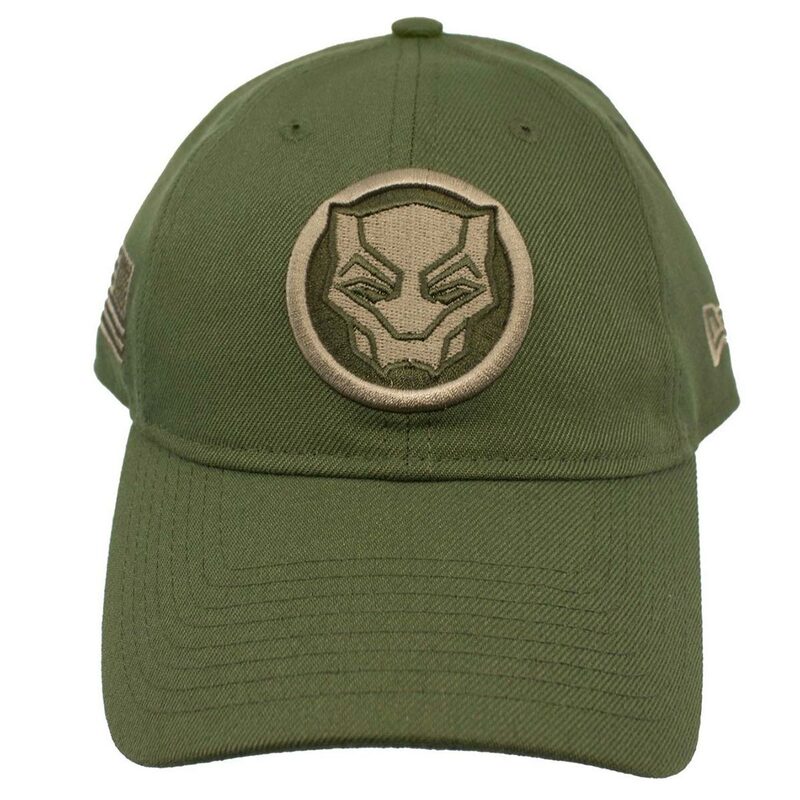 Coming in Army green, this relaxed cap is adorned with the Black Panther insignia on the front while the right side displays the American flag. 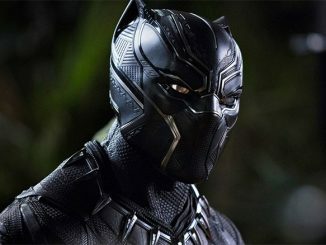 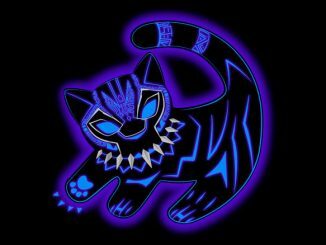 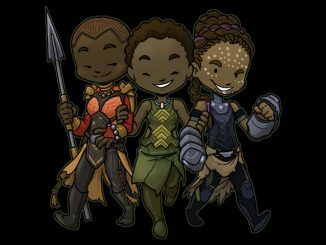 Join T’Challa and show your support of the brave men and women protecting our nation. This Black Panther Salute to Service 9Twenty Adjustable Hat is a SuperHeroStuff exclusive and it costs $27.99.